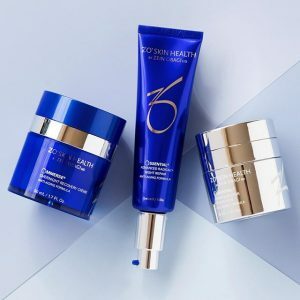 ZO® Skin Health, Inc. develops and delivers innovative skincare solutions that optimize skin health based on the latest advances in skin therapy technologies, unique delivery systems, bioengineered complexes and exclusive formulations. 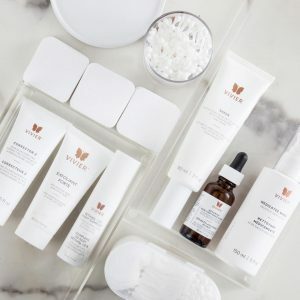 At Vivier®, they create, manufacture and market premium pharmaceutical skin care products that are proven to prepare,target moisturize and protect your skin. 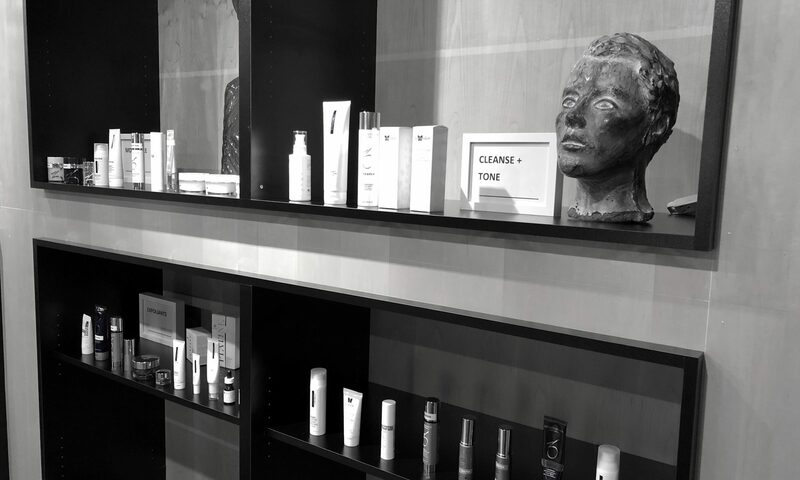 SkinMedica® is committed to advancing the science of skin rejuvenation through research and innovation. 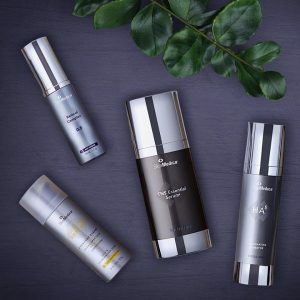 Their products work with your skin’s natural healing properties to help you achieve transformative results from the inside out. EltaMD® sunscreens help prevent sunburn and decrease the risk of skin cancer and early skin aging. 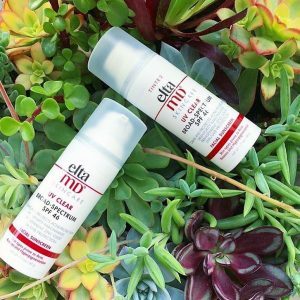 EltaMD sunscreens are formulated with transparent zinc oxide and are noncomedogenic, sensitivity-free, fragrance-free and paraben-free. 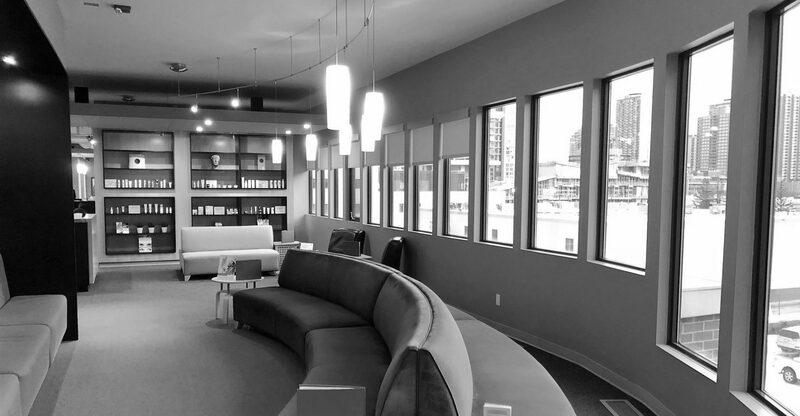 Check out our medical and cosmetic services.